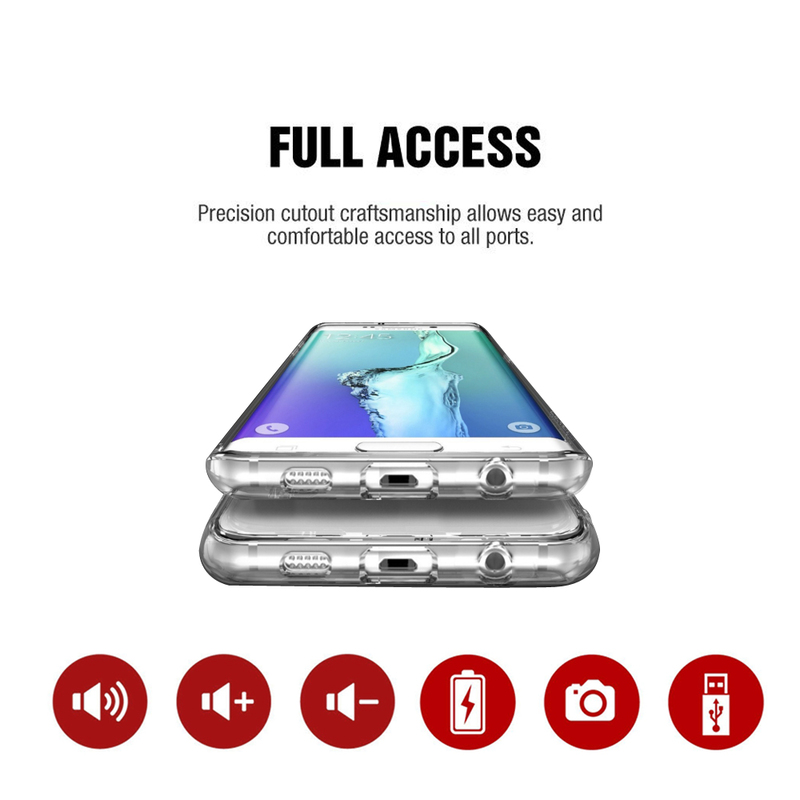 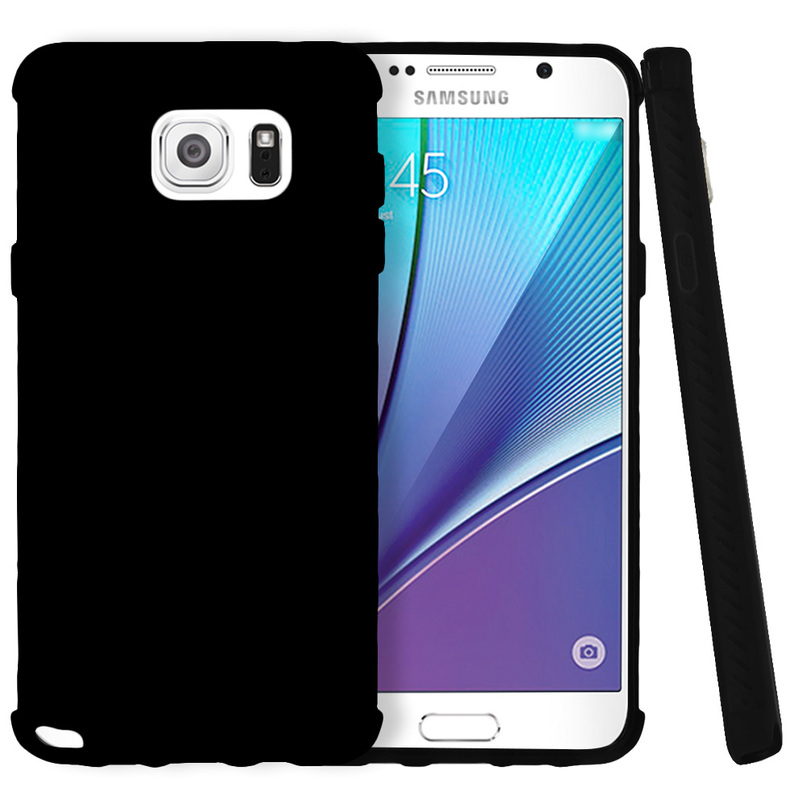 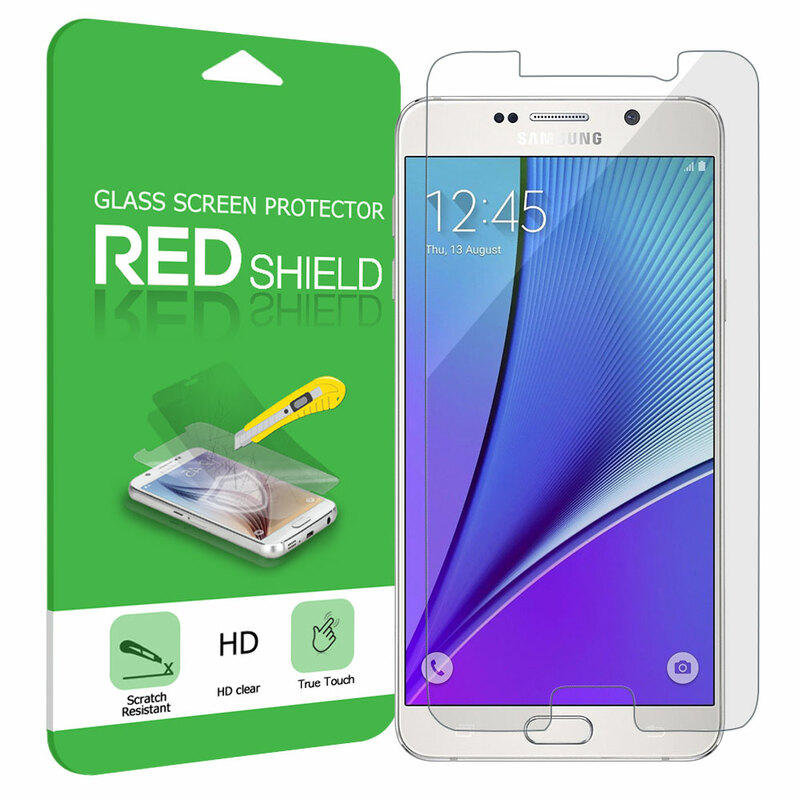 AccessoryGeeks.com | Samsung Galaxy Note 5 Case, [REDshield] Crystal Back Bumper Case [Drop Protection][Clear] Flexible Border Case | Free Shipping! 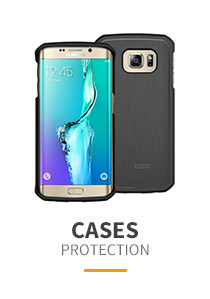 Samsung Galaxy Note 5 Case, [REDshield] Crystal Back Bumper Case [Drop Protection][Clear] Flexible Border Case This case designed to keep your phone protected in everyday use.A TPU cushion absorbs shock to keep your phone protected, while a crystal clear, anti-scratch coated polycarbonate back provides a slim and crisp view of your device.A tapered lip and lifted camera bezel raises your phone to a comfortable height off of the surface to keep it safe and protected against surface scratches. 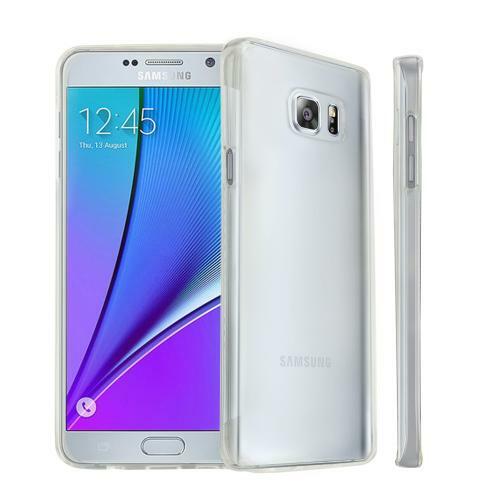 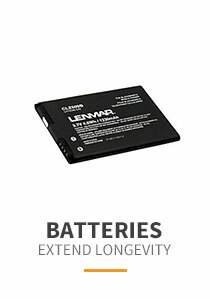 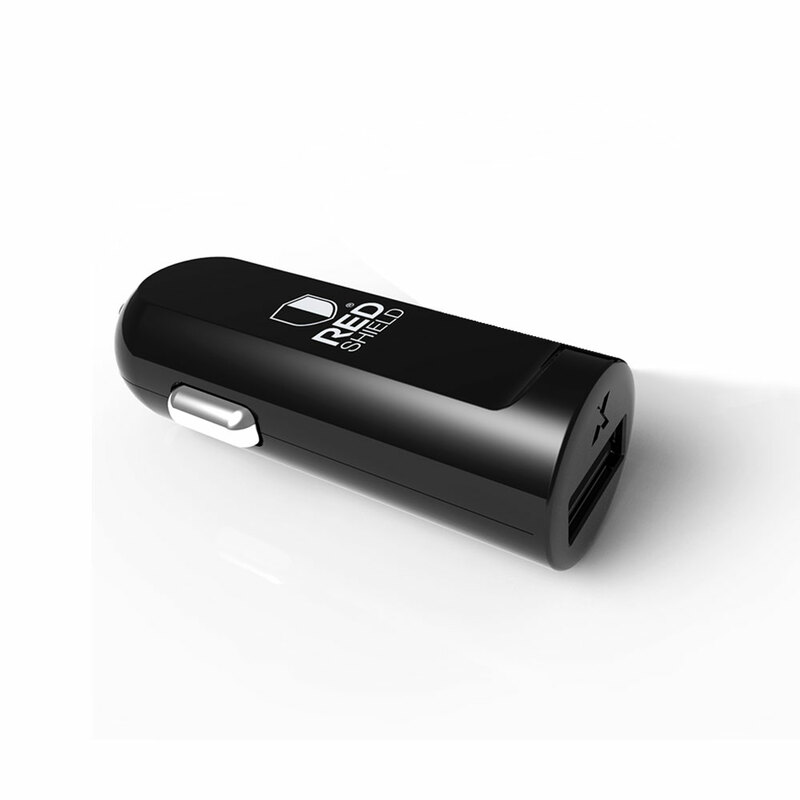 Compatible with Samsung Galaxy Note 5. Compatible with Samsung Galaxy Note 5. 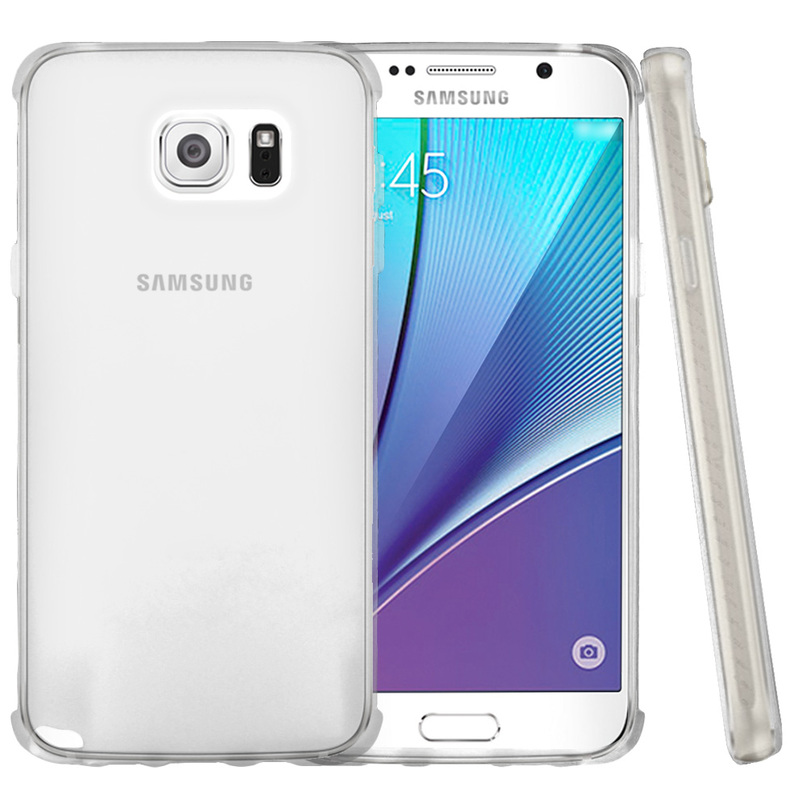 Shock-absorbent TPU gel protects your phone's delicate corners and edges from damage. 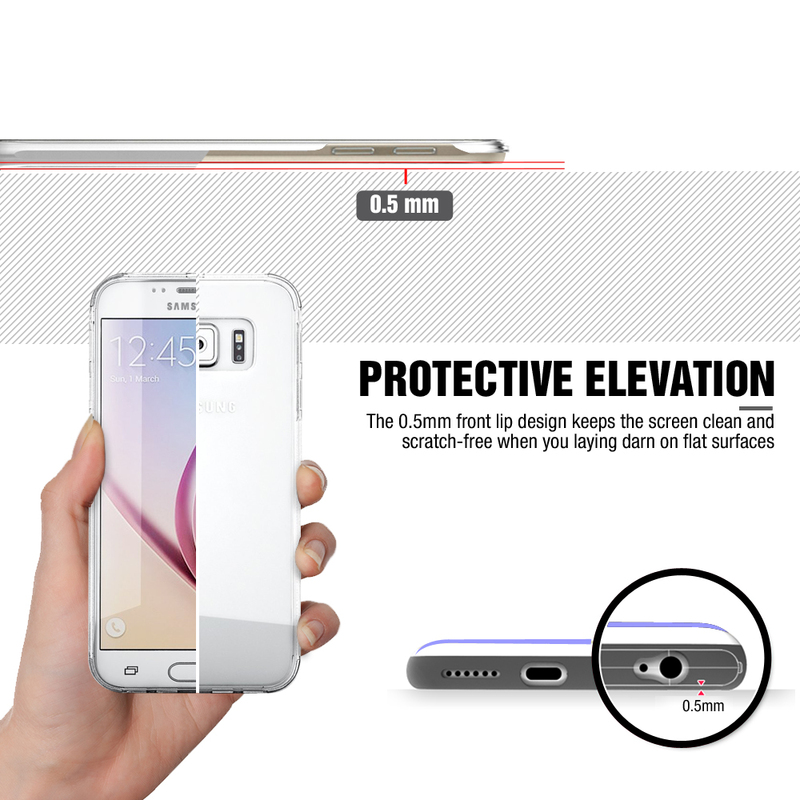 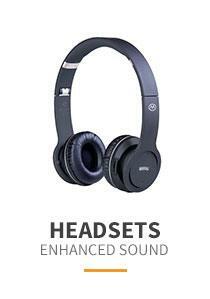 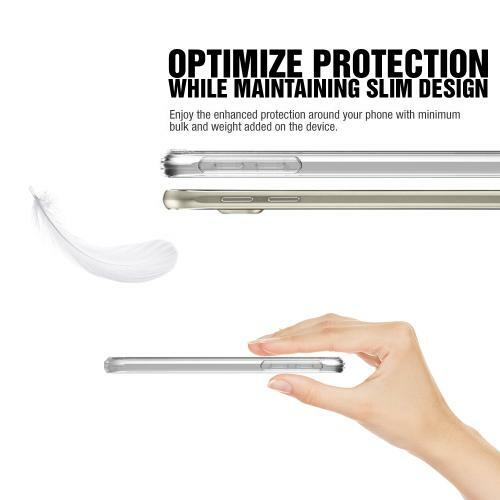 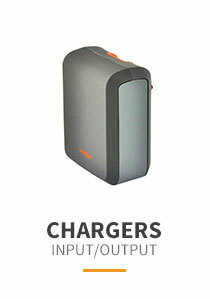 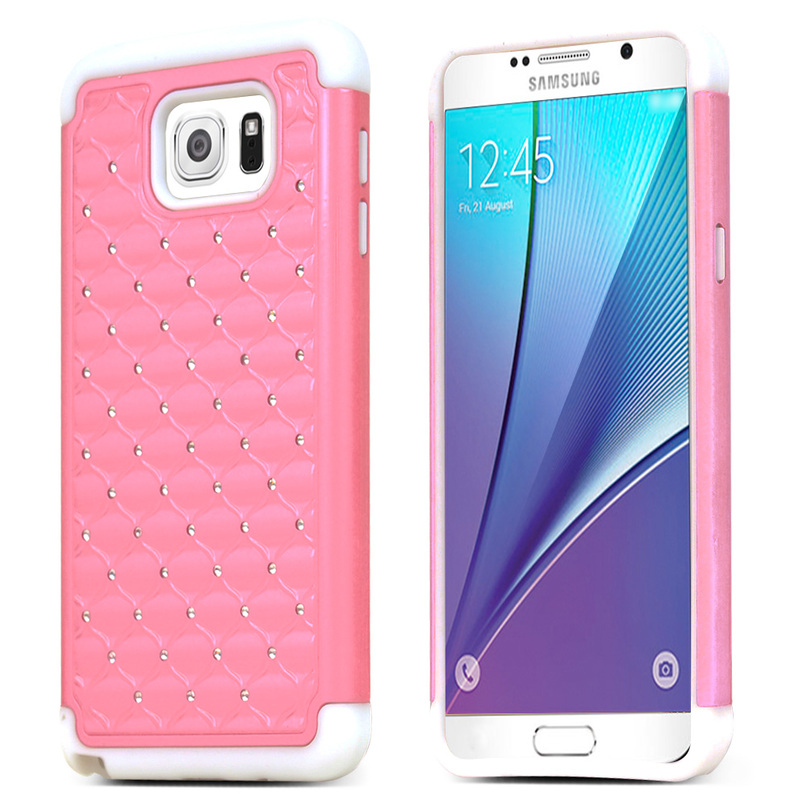 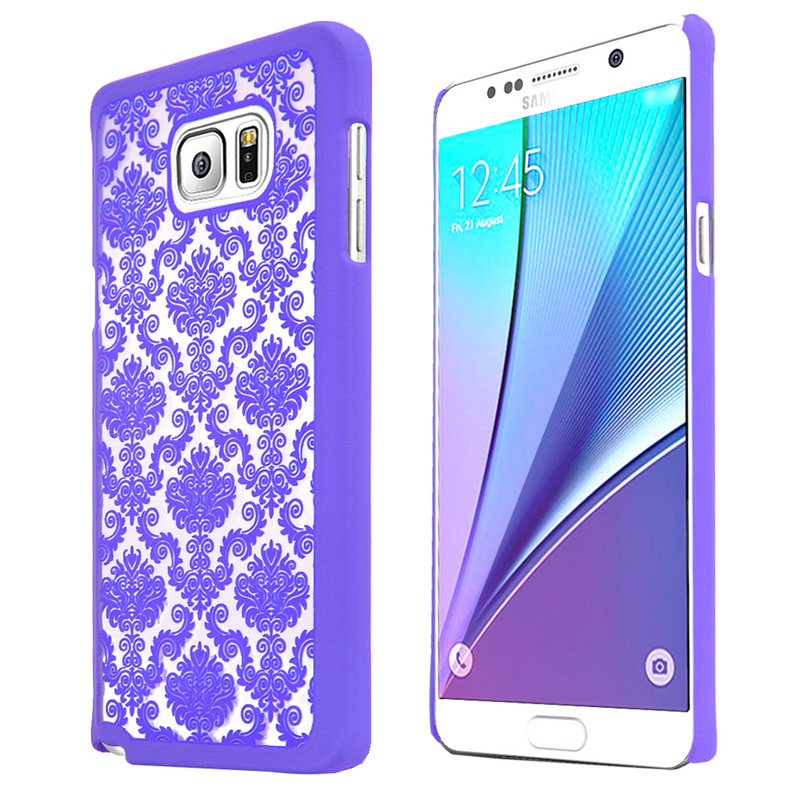 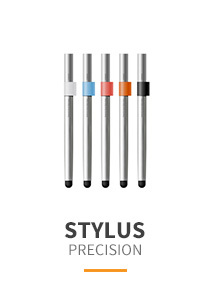 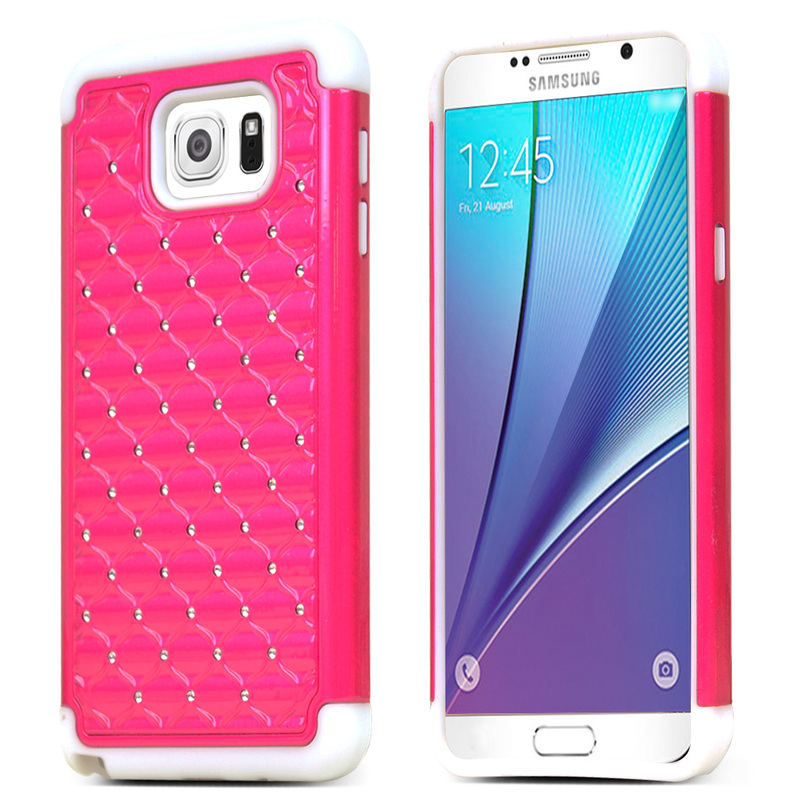 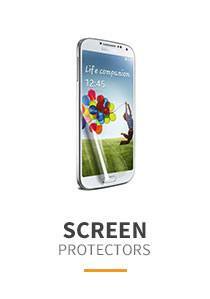 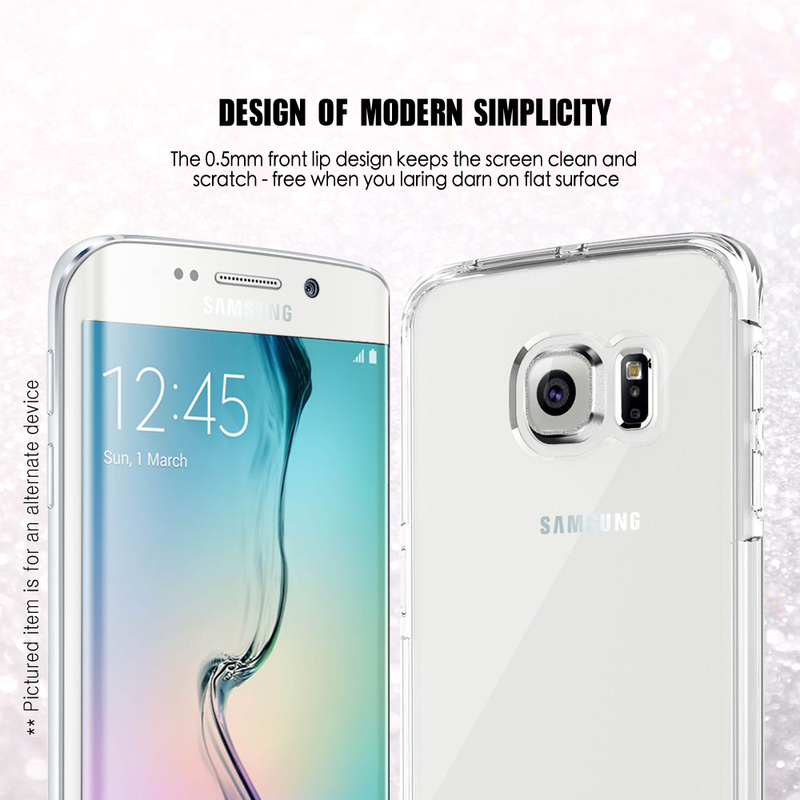 Stylish with superior protection design: Keep your phone's original design. 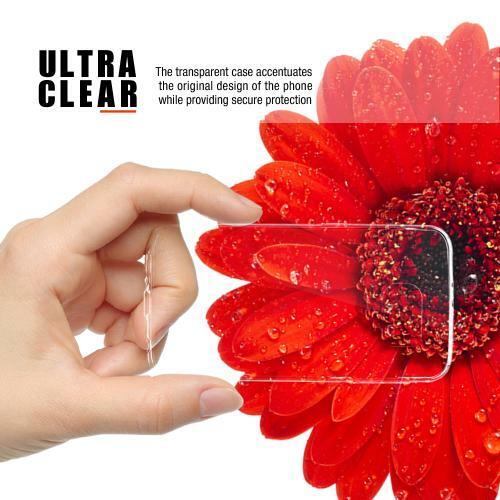 Anti-Scrapes - Provides long-lasting scratch resistance from objects in your purse or pocket. 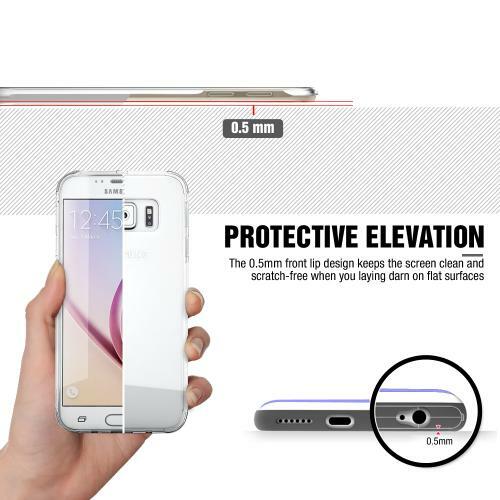 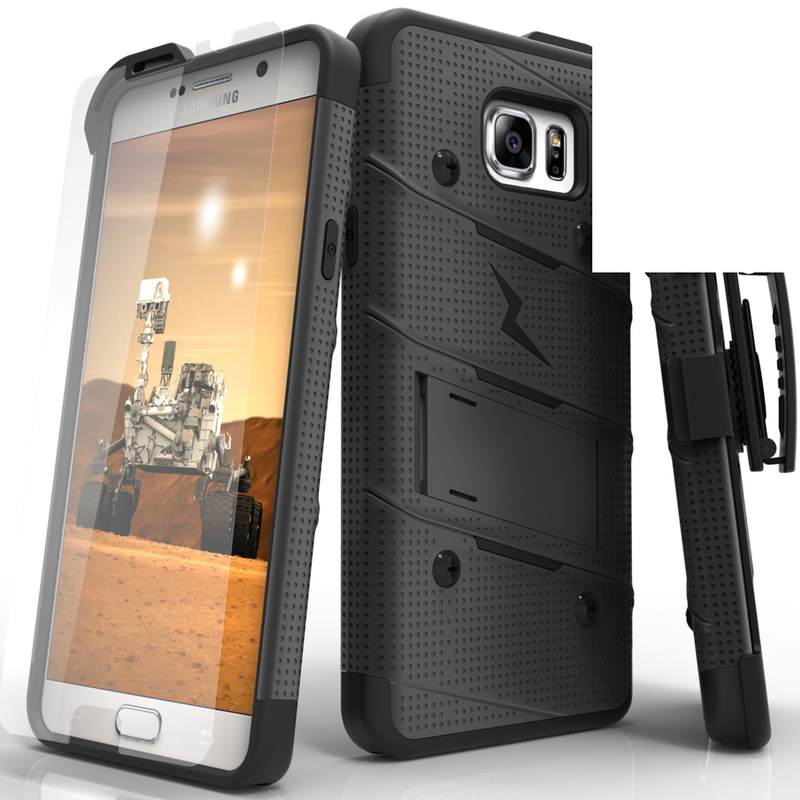 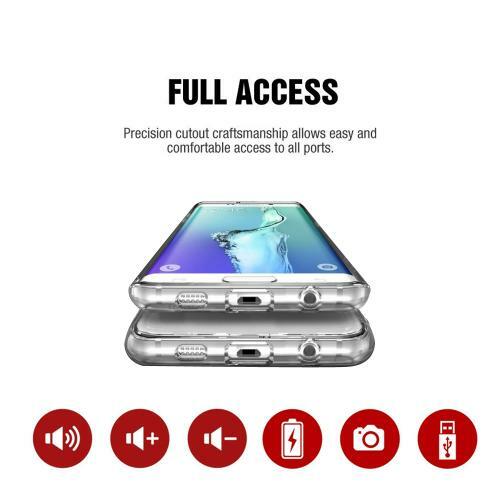 This case designed to keep your phone protected in everyday use.A TPU cushion absorbs shock to keep your phone protected, while a crystal clear, anti-scratch coated polycarbonate back provides a slim and crisp view of your device.A tapered lip and lifted camera bezel raises your phone to a comfortable height off of the surface to keep it safe and protected against surface scratches.